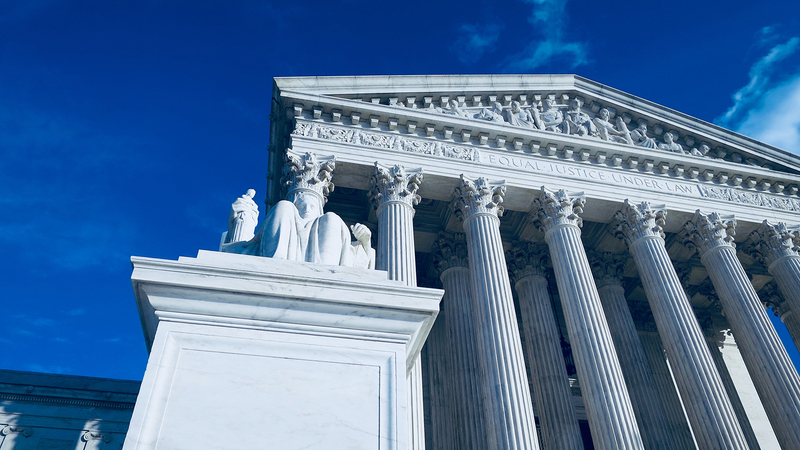 After turning down countless petitions challenging state and local restrictions on guns, the U.S. Supreme Court has finally agreed to review the constitutionality of a gun law. In New York State Rifle & Pistol Association Inc. v. City of New York, New York, the Supreme Court will decide whether New York City’s ban on transporting a handgun to a home or shooting range outside city limits violates the Second Amendment, the Commerce Clause or the constitutional right to travel. The Second Circuit held the law is constitutional on all accounts. In 2008 in District of Columbia v. Heller, the Supreme Court held that the Second Amendment “guarantee[s] the individual right to possess and carry weapons in case of confrontation.” Among many questions left unanswered the Court did not state whether an individual has a Second Amendment right to possess a gun outside the home. The Second Circuit concluded the rule doesn’t discriminate against interstate commerce in violation of the Commerce Clause. First, it does not facially discriminate against interstate commerce. Licensees may still patronize out-of-state firing ranges — they just can’t bring their gun licensed in New York City. Second, no evidence suggests the rule was intended to protect the economic interests of the City’s firing range industry. Finally, the challengers failed to offer evidence that the rule has had a discriminatory effect on interstate commerce. While the challengers claim they have not attended out-of-city shooting events with their gun they may have attended them without their gun.